There are not many strains on the market with such a delicious chocolate aroma like our Choco Candy. This variety was created by crossing Chocolate Haze with OG Chocolate Thai. Besides the exceptional aromatic taste and the excellent genetic background, there is a THC content of 21%, and a relatively short flowering time of 65 days, making Choco Candy very interesting. The skilful breeders of Zambeza really challenged themselves on this one. With having the goal of creating one of the most intense chocolate strains on the market, they went out on their worldwide hunt for the best genetics for Choco Candy. Luckily, they found a perfect match between Chocolate Haze and OG Chocolate Thai. Both of these strains already had the pronounced chocolate aroma, but it wasn’t strong enough to satisfy true chocolate lovers. Hand-selecting the phenotypes that develop the strongest chocolate taste, and then crossbreeding them over many generations, took its time. Things are ready when they’re ready. And yes, they truly are. Choco Candy is sativa-dominant and clearly shows this in its growing traits. 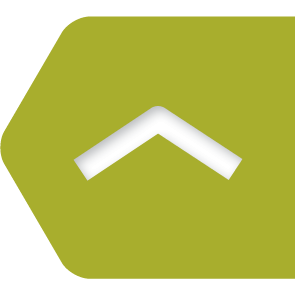 Indoor growers can expect plants that are 100-150cm tall, yielding up to 400-450g/m². Guerilla- and outdoor growers will most likely grow plants that are 120-200cm in height, and harvest around 400-500g per plant, depending on the climatic conditions. The flowering time was brought down to about 65 days, which is relatively short for a Haze variety with this extreme potency. When it comes to flavour and high, things are really getting exciting. Advanced smokers will agree that there are not many Haze varieties on the market with such a delightful blend of aromas. The taste is rather fresh, very sweet, and most importantly, has noticeable chocolate aromas. The effects after smoking Choco Candy are equally amazing. The high is very fast-hitting, euphoric, and uplifting. Positive feelings can be felt almost instantly, and result in a head-high that make every day the perfect day to discover something new. 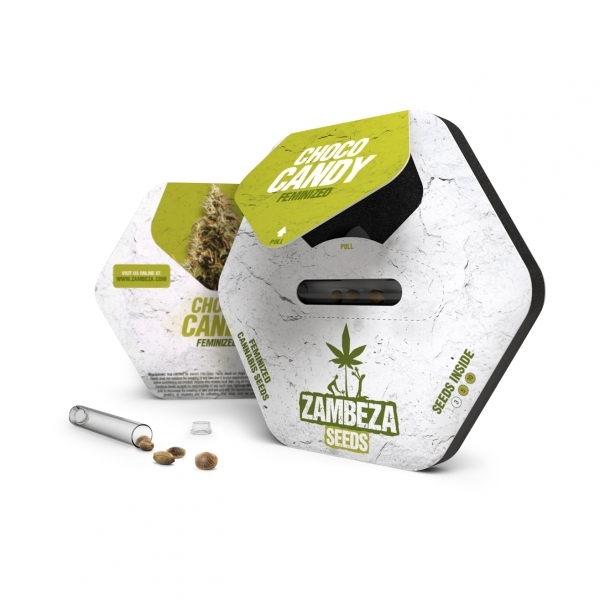 Choco Candy is a strain that is meant to be grown by someone who is interested in unique flavours and a strong, uplifting Sativa effect. Prospective and existing Haze lovers might appreciate the relatively short flowering time, especially when having in mind that many Haze strains often need a flowering time of 11 weeks or more. 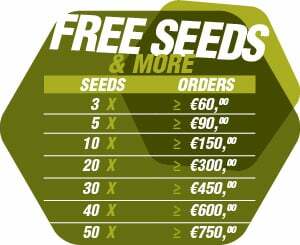 The best is yet to come: Zambeza Seeds follows the philosophy of offering its customers high quality seeds at a competitive price. See for yourself! Comment : Super product! Love the taste and the good high! Comment : My 3 choco candy seeds performed well is my garden , it yielded more than i expexted! Grows like true sativa, smells like sweet and sour candy when growing. Not much like chocolate anyway, but smells amazing. About the taste: Very very tasty, when cured propelry it has a kind of coffe taste when smoked in joint. But very strong pine taste comes with it as well.Overall, it is one of the best strain what i have ever had.Grows hard rock(seriously) nugs.Highly recommedned! flowering time was 8-9 weeks. Great sativa high.